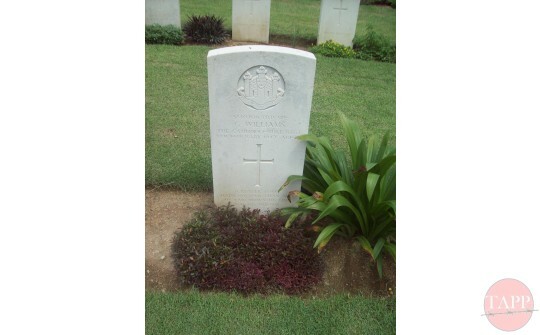 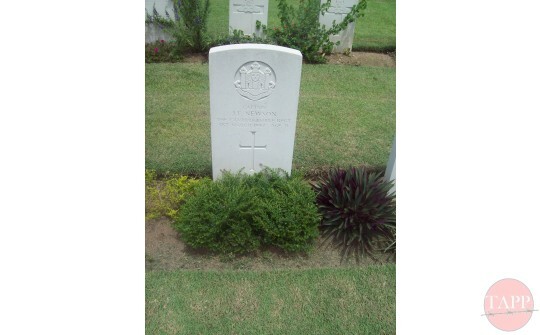 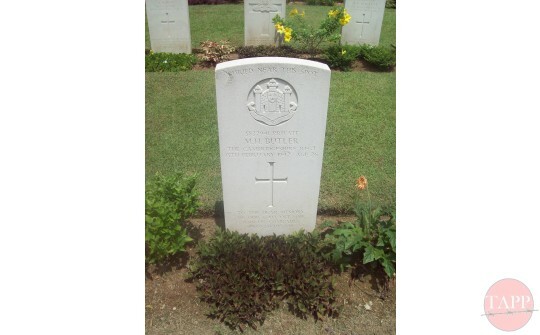 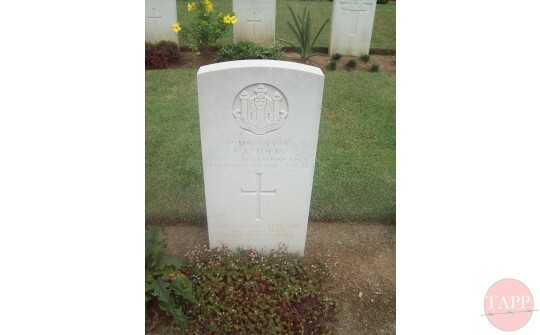 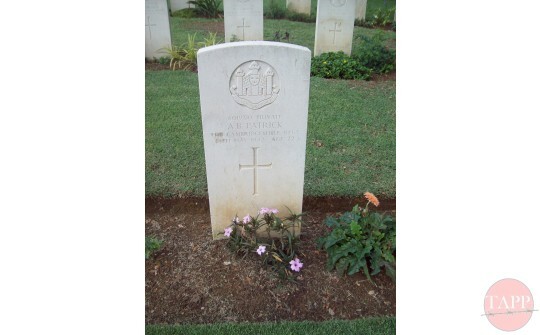 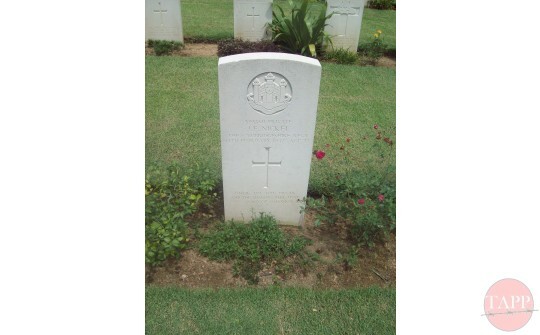 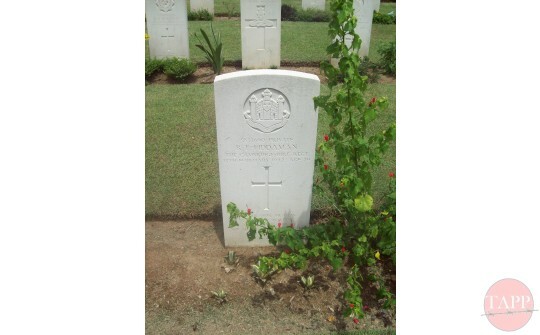 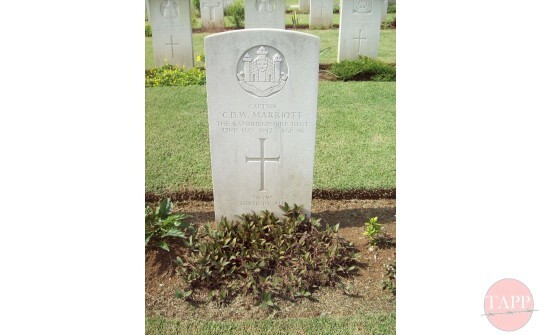 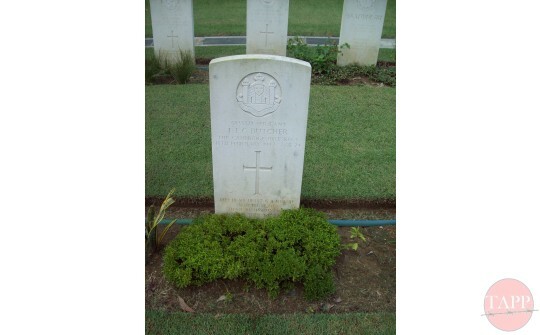 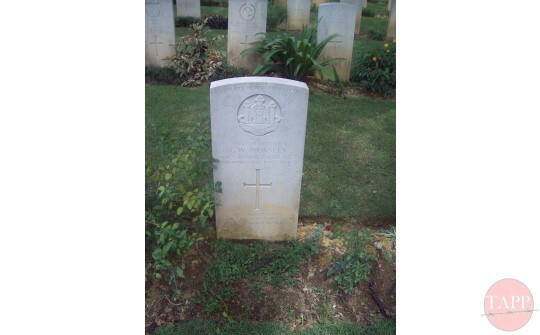 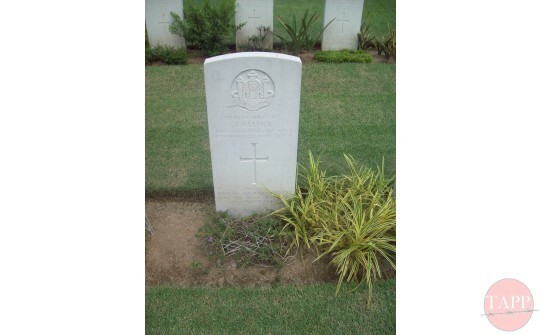 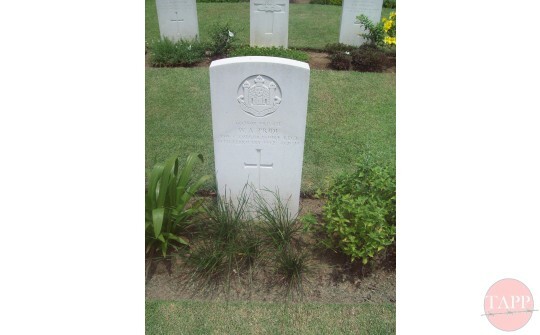 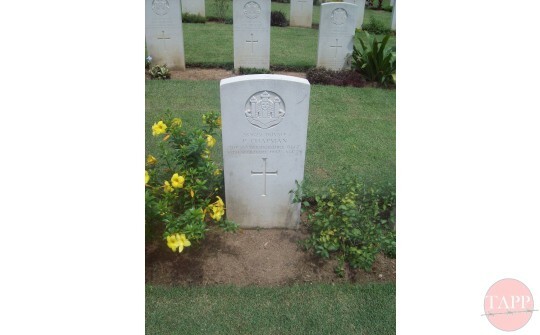 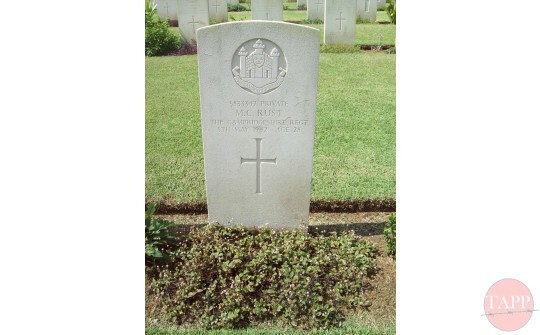 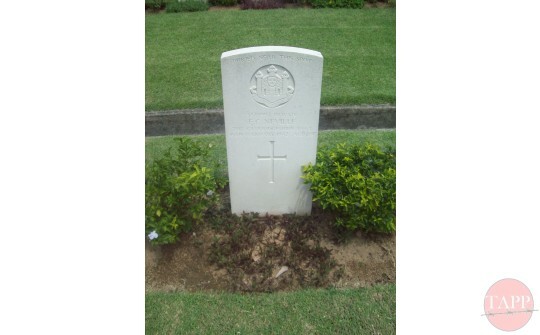 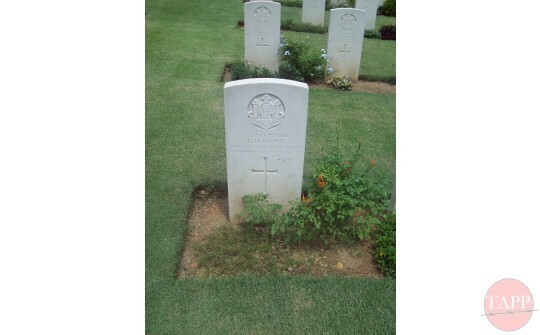 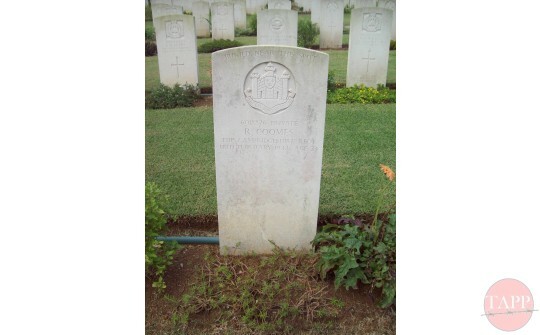 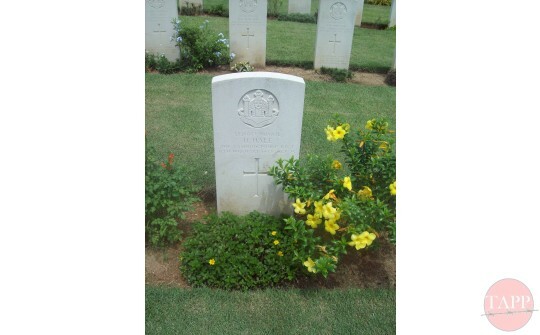 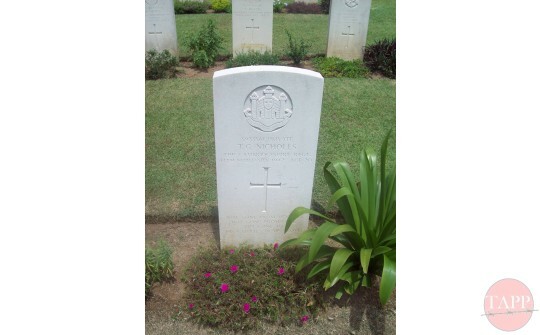 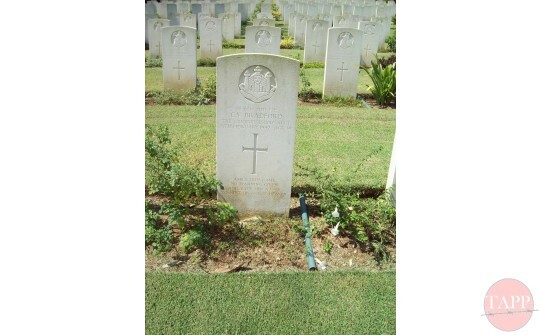 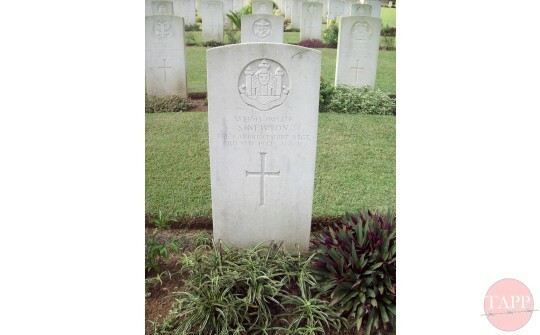 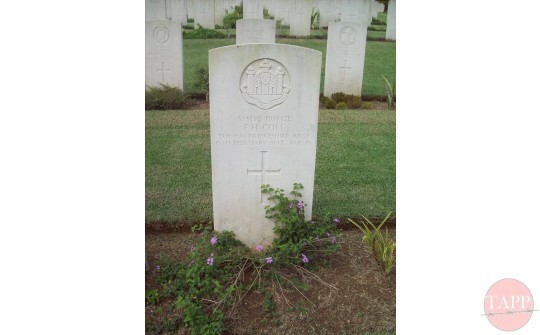 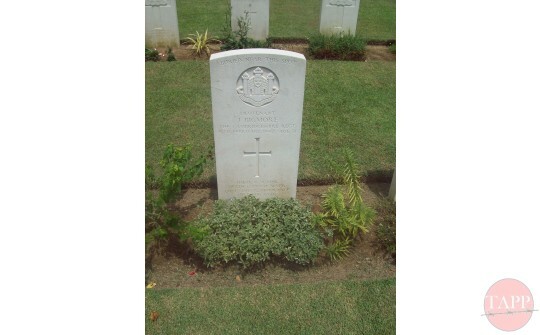 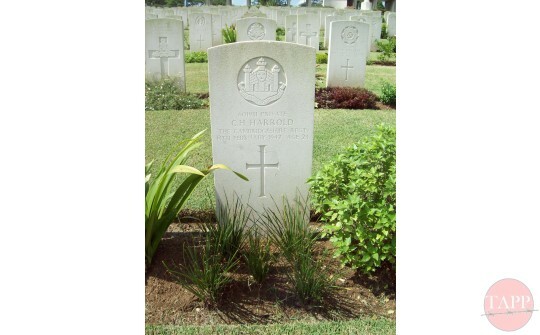 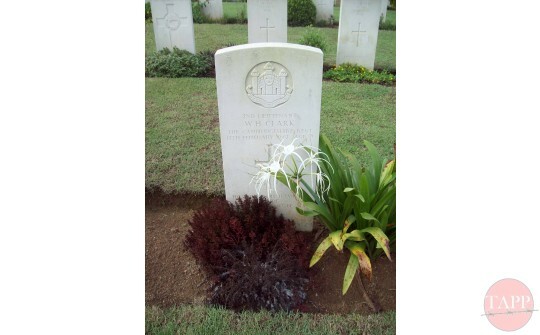 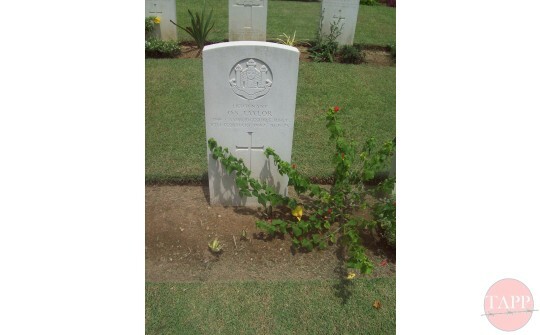 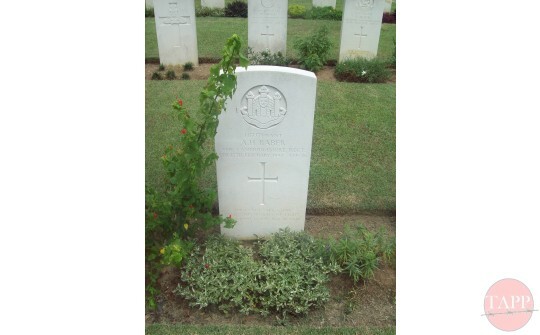 An album of images of the graves of the 1st battalion Cambridgeshires who were killed in the battle for Singapore. 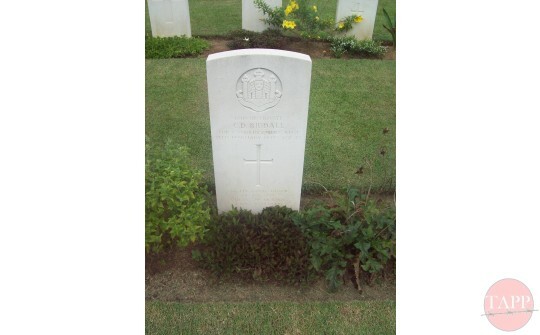 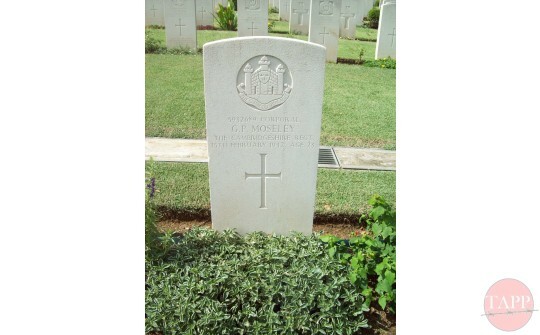 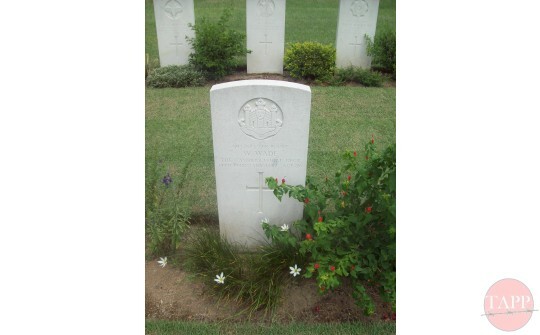 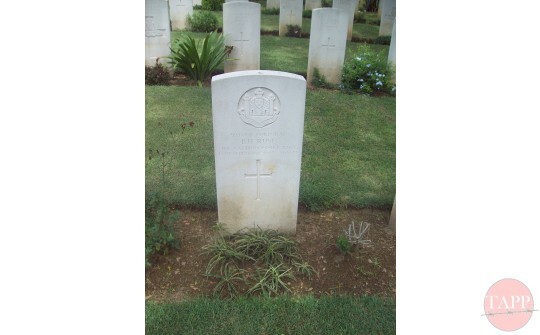 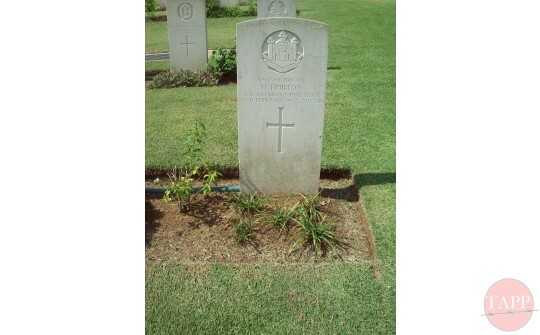 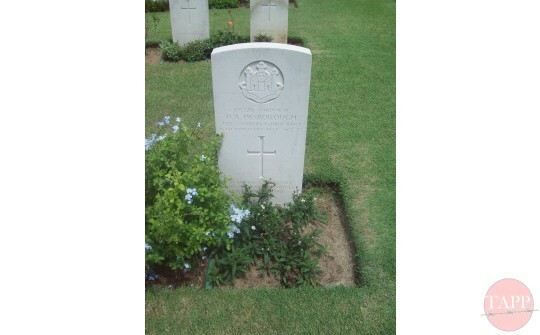 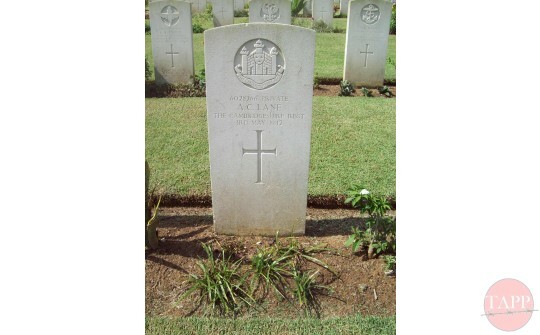 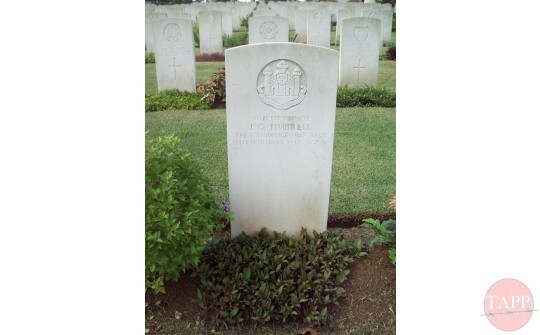 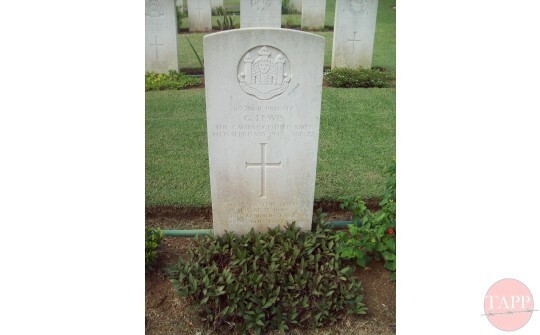 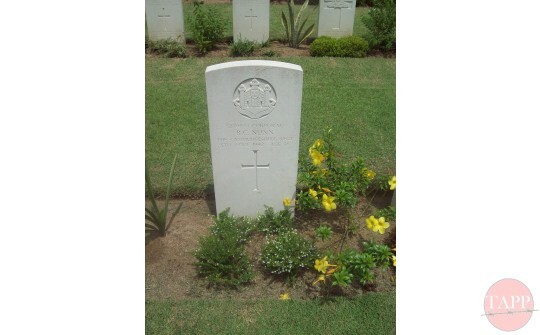 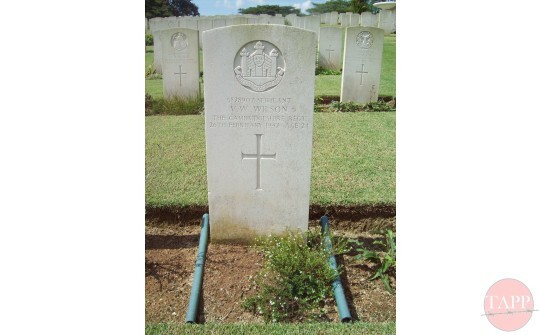 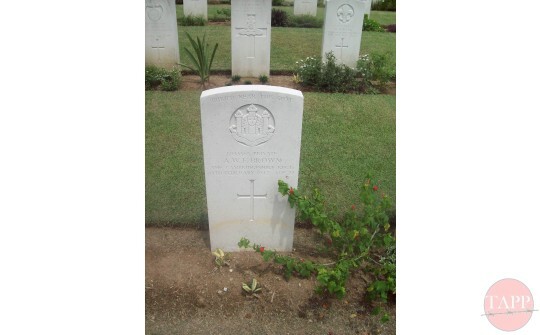 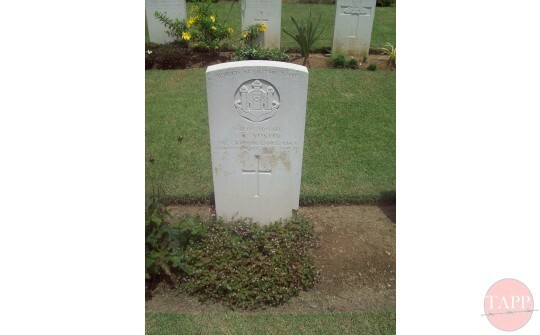 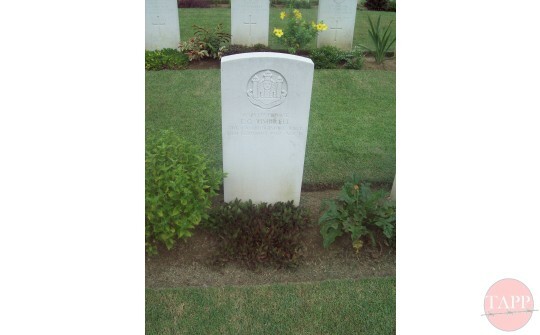 The men of the 1st Battalion were initially buried in temporary graves near to where they had fallen. 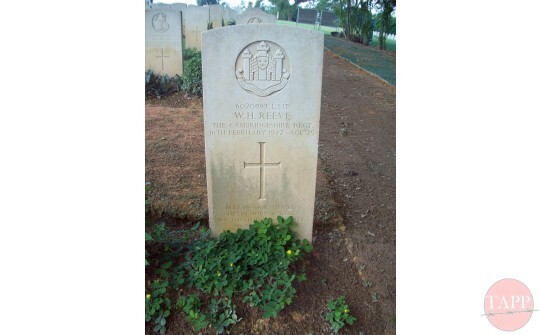 This included a number of men being buried in the quieter corners of the Adam Park estate. 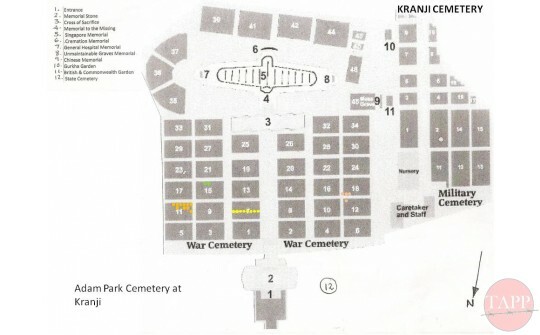 Each burial was recorded and the location of the grave noted. 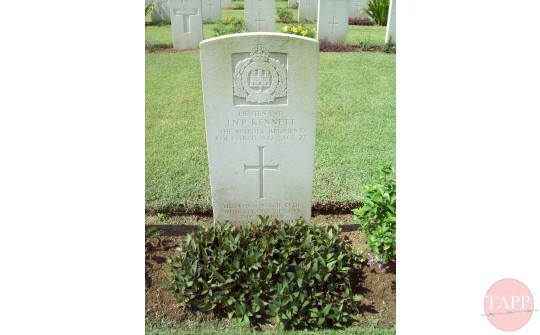 In 1945 the job of disinterring the graves began. 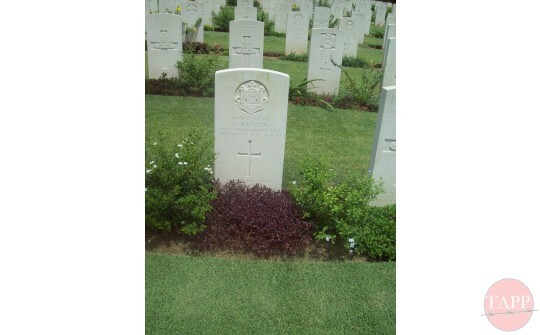 It would appear that the men at Adam Park where transported to Kranji in three separate loads. 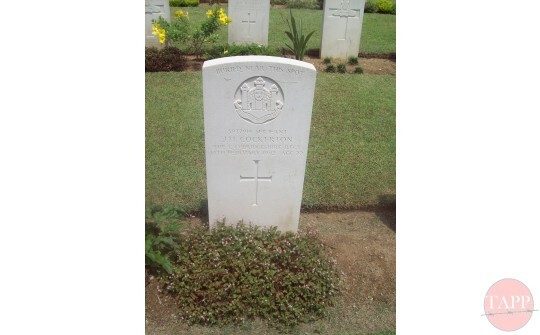 as the bodies are now to be found in three concentrations in the cemetery. 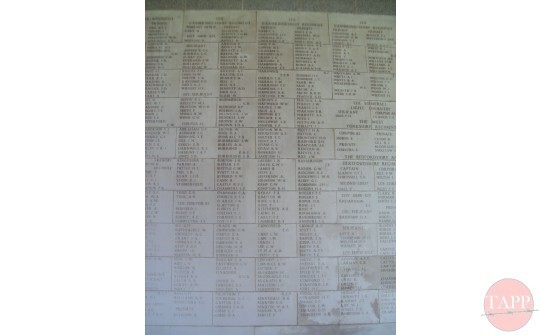 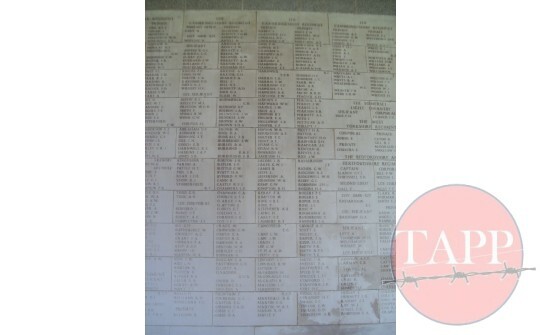 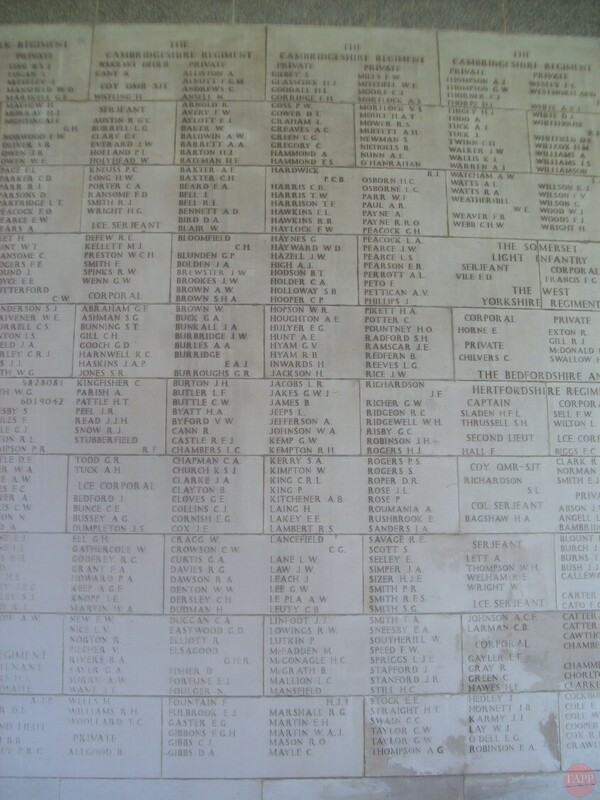 Those men whose bodies were never found appear on the Singapore War Memorial at the top of the Kranji Hill.